Happy Thursday! It is almost the weekend, which means I am nearing the end of Week 2 of P90 and I realized I haven't even given an update on Week 1!! So, I thought I would do a little review on how my first week of P90 went, including the meal plan I used, the workouts, and how exactly the program is laid out. So far I am definitely enjoying the workouts! 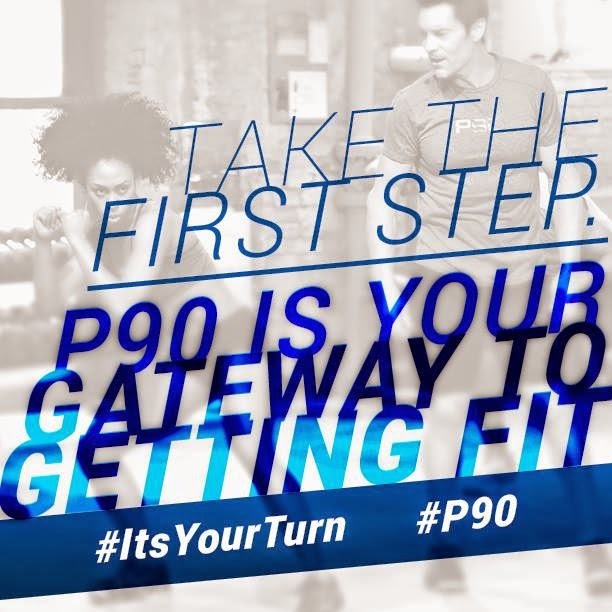 P90 is seen as the "Gateway to Fitness." For those who maybe need a less intense workout or for anyone who is a bit too intimidated to do something like P90X, Insanity, etc, then this program is definitely for you! I have to say, I feel like I am in pretty good shape and even though this workout isn't as intense as some others that I have done, I still break a good sweat and am even sore! P90 is broken down in to 3 phases. A, B, and C. You do each phase for four weeks. While this program may not be as intense as others, the intensity increases with each phase. 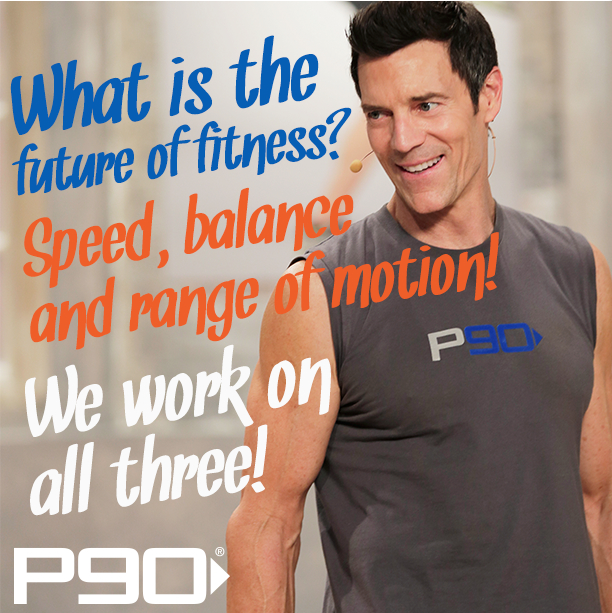 I am obviously only on Phase A at this point; however, I did view the videos for Phases B and C plus I had the pleasure of seeing a LIVE Tony Horton workout over the weekend, which he incorporated lots of the Phase B and C moves in. I was unable to do the workout myself because I was a vendor at the event; however, let me tell you, everyone who took advantage of the opportunity left the area dripping sweat! Included in the program is a calendar or workouts. 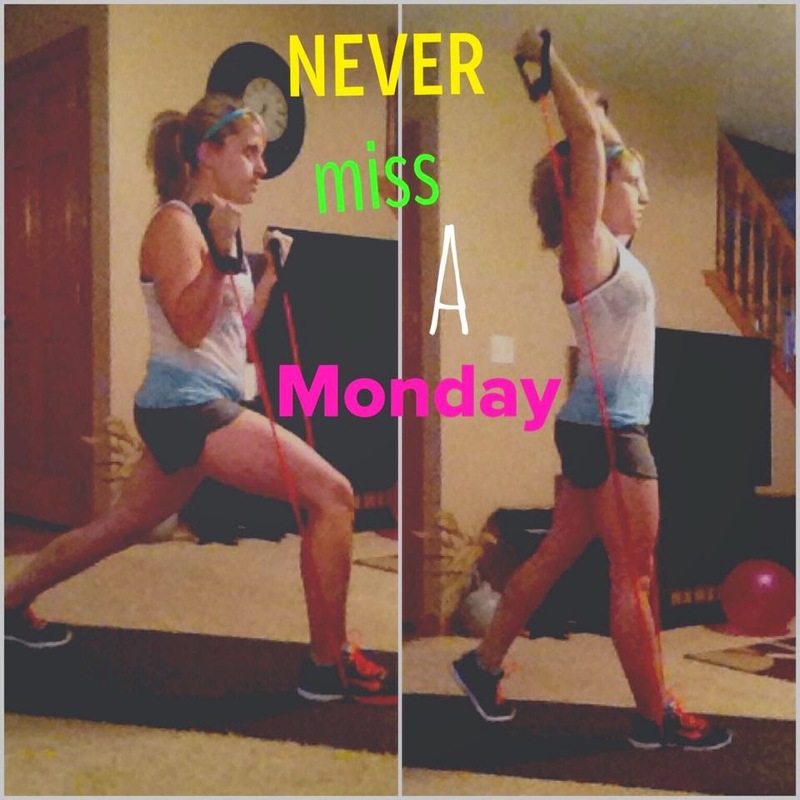 You can choose to follow the "Sweat - Cardio Based Schedule" or the "Sculpt - Resistance Based Schedule." The difference is you do an extra day of cardio on the Sweat schedule and and extra strength training workout on the Sculpt schedule. Sculpt A (approx 27 minutes) - Sculpt A does exactly what is says, SCULPT! The program comes with a resistance band and door attachment so you don't need anything additional. You do have the option to use weights for several of the moves. I was definitely feeling the burn by the end of the workout! Sweat A (approx 24 minutes) - Sweat A is a cardio based workout. 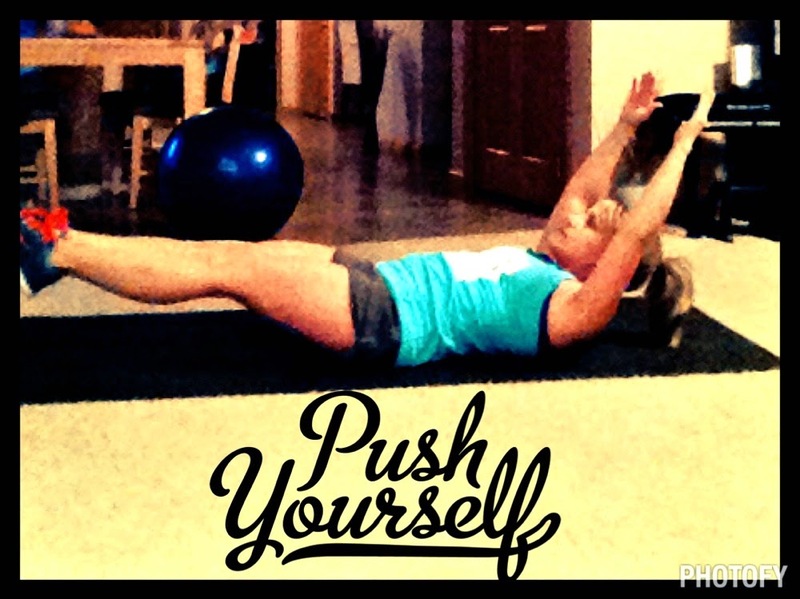 It includes moves like sprawls, quick feet, half push ups (or full push ups), etc. Ab Ripper A (approx 8 minutes) - Although short in length, this ab workout is DEFINITELY effective! There are moves within that I have never done in other ab workouts. The Ab Ripper workouts within each phase are to be done on the same days as the Sweat workouts. The phase B and C workouts have the same concept, for example, Sculpt B, Sweat B, Ab Ripper B, etc. The only workout that stays the same throughout the entire 90 program is the Saturday Special. The length of the workouts slightly increase with each phase as well. If you follow me at all, then you know that I am obsessed with the 21 Day Fix nutrition plan. I think it is brilliant! So, the color coded meal plan below is based on that program. however it pretty much falls in line with Tony Horton's Simple Kitchen plan. As I read through the different recipes and snacks within the P90 nutrition plan, they could all be converted into the color coded containers of the 21 Day Fix! BONUS! 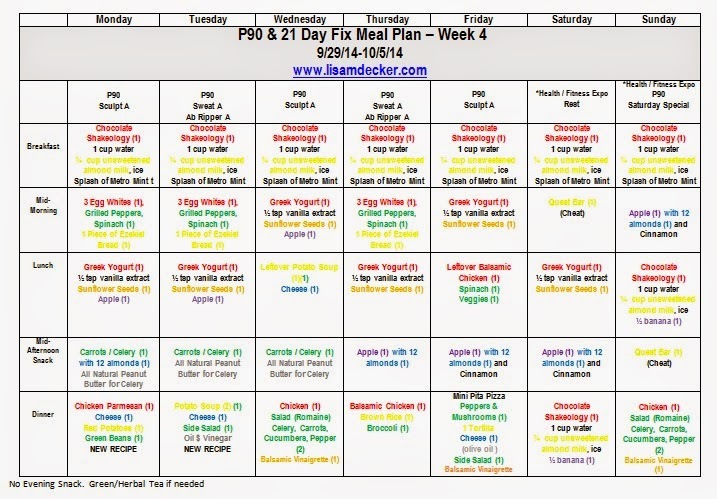 So, here is my Week 1 meal plan (Yes, I know it says Week 4. That is a typo). 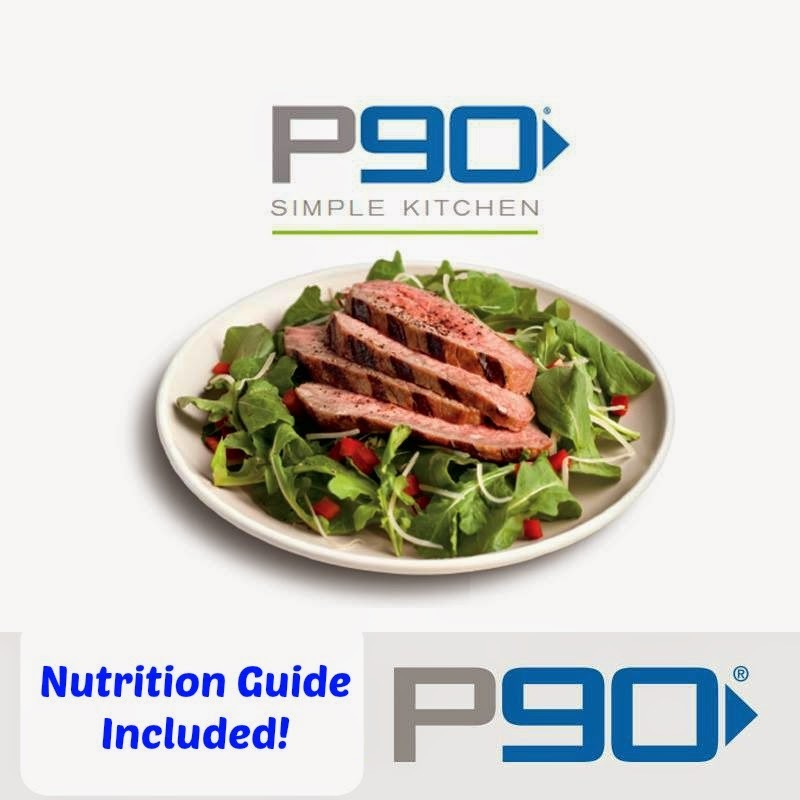 I did try TWO new recipes within this plan, one of which was directly from the P90 book. First, I had some extra potatoes so I tried out this Healthy Potato Soup recipe. I made it right in my crock pot, which made for a simple delicious meal! Oh, and plenty of leftovers! 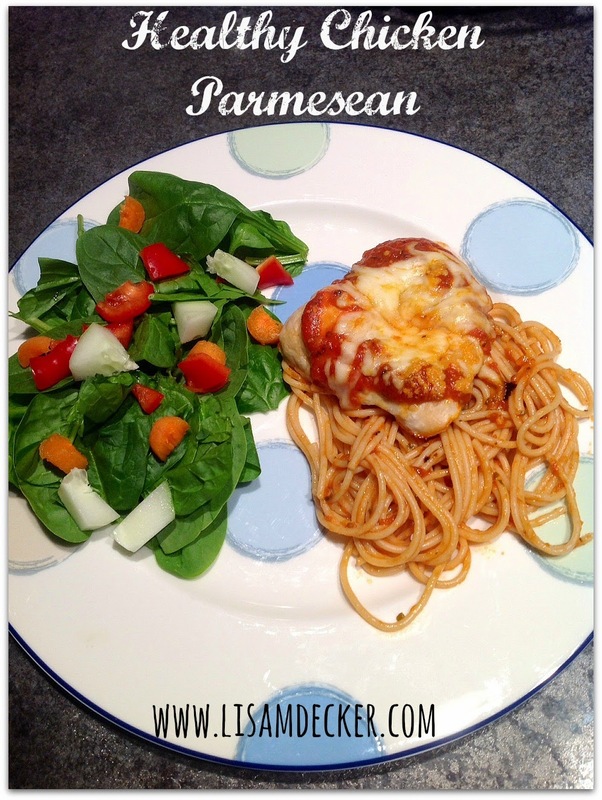 The recipe that I tried from the P90 book was Healthy Chicken Parmesan. I followed the recipe as is; however, I did add a small portion of whole wheat pasta with it. I was a little hesitant to try this recipe because typically chicken parm consists of breaded chicken. This recipe contained NO breading, just some herbs and spices topped with all natural sauce and a little cheese. It was sooooo good!! Overall I am feeling GREAT after about a week and a half of P90! I definitely underestimated the effectiveness of the program and would highly recommend it! If you are interested in giving P90 a try, it's not too late! 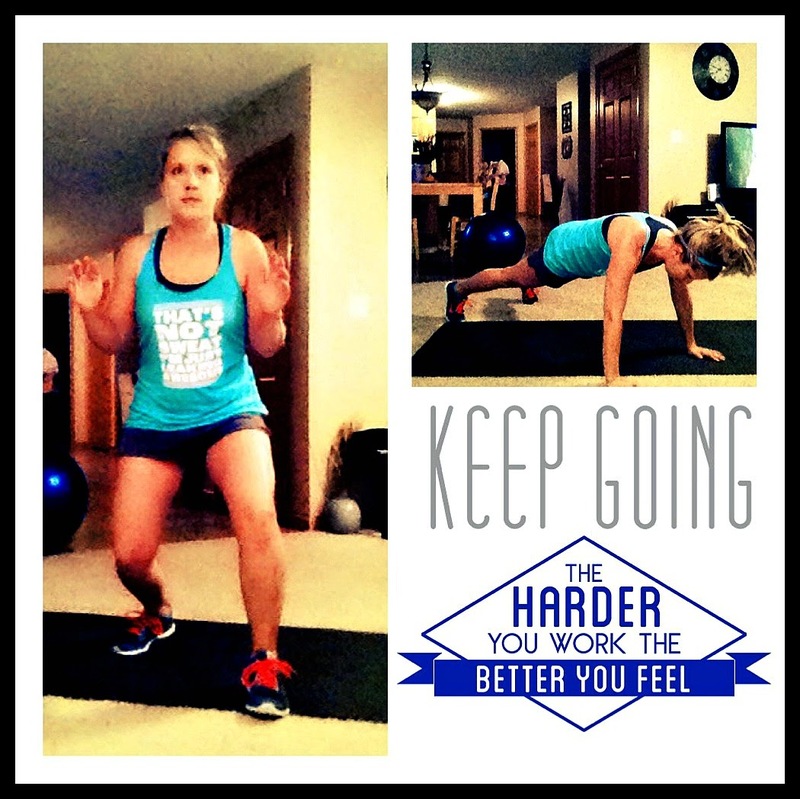 I have a Fit for Fall accountability group beginning on October 20th. I will help guide you through the program (or any other program for that matter!) and provide you support with meal planning and staying on track. It is getting to be that crucial time of the year where the holiday pounds begin to pack on, starting with Halloween candy! Wouldn't it be nice to have an accountability group to help keep you on track? Wouldn't it be nice to form new healthy habits so that you don't put on those extra pounds within the next couple of months? If you are interested in joining one of my groups, please fill out and submit the form below and I will be in touch! I hope to hear from you!